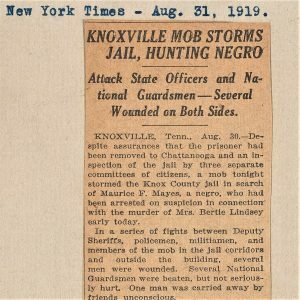 Over the course of a day—Saturday, Aug. 30, 1919—Knoxville, Tennessee witnessed a riot sparked by anti-Black violence during what was known as “Red Summer.” In what became an all too typical pattern, an African American was blamed for the murder of a white woman. The suspect in custody that day was Maurice Mays, a Black man who who maintained his innocence for years until he was executed by the state. The arrest of Maurice Mayes, a sometimes deputy sheriff, touched off the riot. 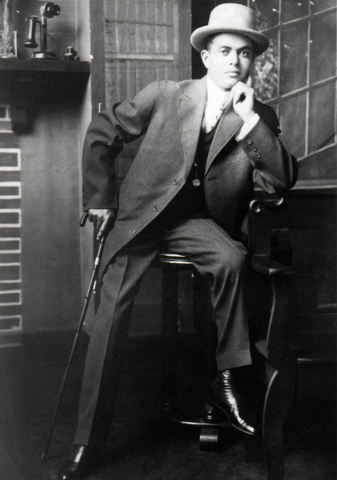 Mayes, a well-known political figure, was rumored to be the illegitimate son of Knoxville Mayor John E. McMillan. In the early morning hours of August 30 police charged Mayes with the murder of Mrs. Bertie Lindsay, a white woman; Mayes had been identified as the assailant by the victim’s cousin, Ora Smith, who was with Lindsay at the time of the assault. That afternoon, fearing trouble, Sheriff W. T. Cate arranged for Mayes to be removed to Chattanooga. In spite of these precautions, a crowd gathered around the Knox County jail, broke down the door, and searched the building for Mayes. 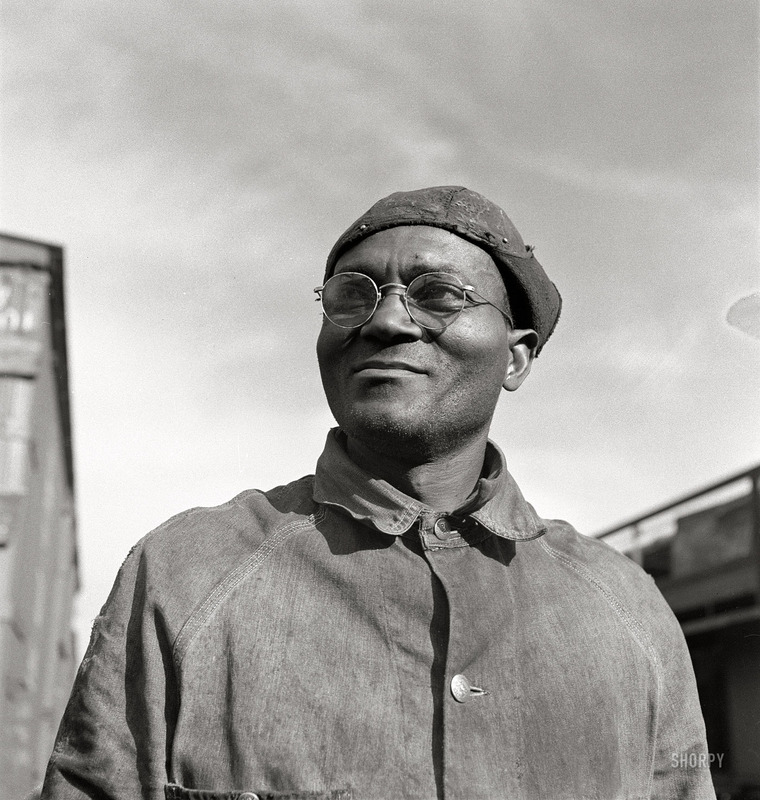 In the ensuing melee, no black prisoners were disturbed, but a dozen white inmates were freed, the liquor storage room was pillaged, and the jail demolished. 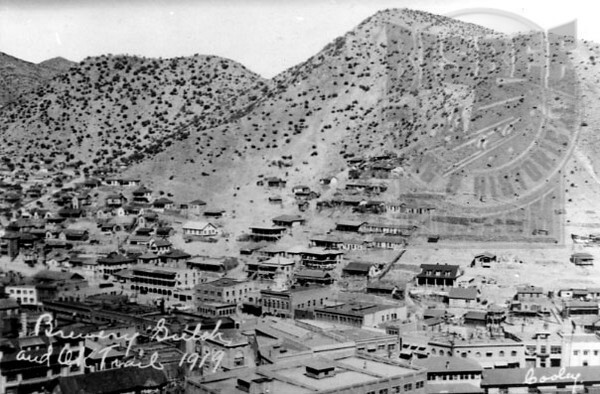 As rumors of violence circulated, the crowd broke into downtown hardware stores, armed themselves, and headed for the black section of town. 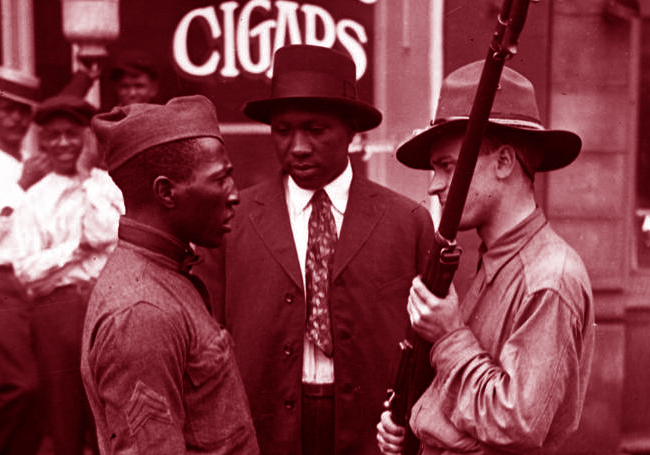 A detachment of the National Guard, hurriedly called to the scene, proved to be little use in controlling the crowd, as guardsmen joined the white mob and fired into black-occupied buildings while blacks returned the fire. One National Guard officer was killed accidentally by his own men, and one African American was also shot and killed. On the morning of Sunday, August 31, several hundred additional guardsmen restored order. O Father, Supreme Being: Though Who is above in all things, I make my final appeal to You, not for my life but for my soul. Sheriffs, judges, and governor have turned their backs on me and I have only You to appeal to… Cleanse the sinful hearts of men who have dipped their fingers in my innocent blood. Learn more about the Knoxville Riot from articles in BlackPast and AppalachianHistory. Broadcast station WBIR produced a video news story about these events in February 2019 and provides a gallery of historic images related to the riot.